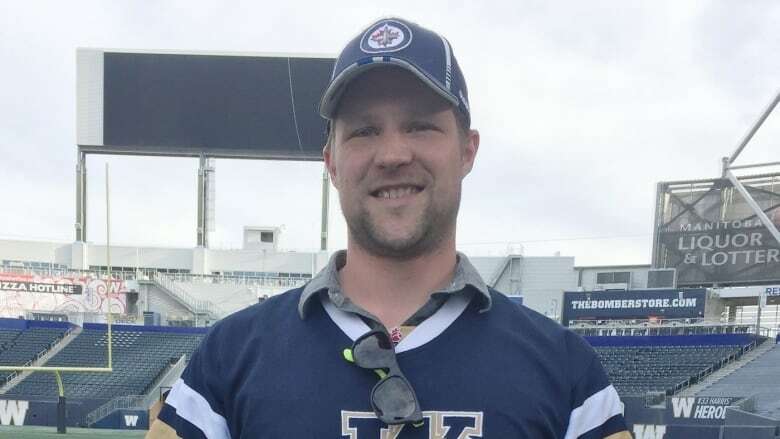 About 35 singers belted out their best O Canada Thursday in the hopes of being the Winnipeg Blue Bombers' new anthem singer. The stadium was essentially empty, yet it was loud and full of echoes. 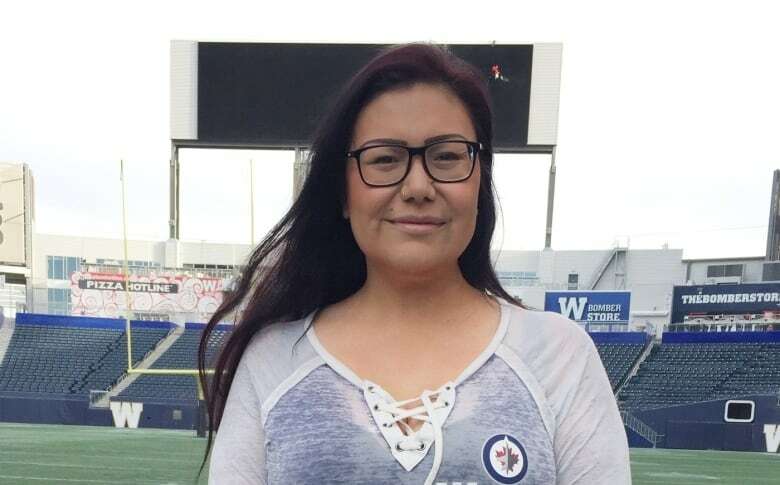 About 35 singers belted out their best O Canada for a panel of judges Thursday in the hopes of becoming the Winnipeg Blue Bombers' new anthem singer at Investors Group Field. As the sound of people singing bounced back at the Winnipeg stadium, Jan van der Hooft said he was nervous but confident. "I'm a little nervous but to be honest, I think if you don't have nerves before you perform, something's wrong. Because you want to be excited, you want to be filled with adrenaline," said van der Hooft. "I'm hoping to make a good impression. I'm an opera singer," he added. "So I figured, why not give it a try? I played football in high school and love watching sports." Gillian Hayek said she was told about the audition by her vocal coach, who encouraged her to try out as a fun exercise. "I might as well give it a shot, just for experience and if I get in, that's like an added bonus," she said before stepping up to the mic, battling nerves to make it through the anthem. "It went OK. You know, I was very nervous," she said after. "I'm just excited I got through it." Sherri Shorting comes from "a gospel family," she said, and auditioned because her sister encouraged her. She said she prepared by practising in front of her girls every day. "Nervous. I shook a little bit but I think I did well," she laughed after her audition. The Bombers put the call out for auditions a few weeks ago and asked people to drop off or email their submissions. From there, a list of people who made the cut were chosen to come down to IGF to sing in front of a panel of judges at the stadium. Those who auditioned simply introduced themselves and then sang O Canada — and most remembered to sing the new words. The Bombers generally choose one person to be their main anthem singer and one or two alternates. It's a chance to launch a career, says Beverley Wynne. Now an anthem singer for hire, she travels across North America to sing the Canadian national anthem. However, she got her start in Winnipeg in 1997 singing the national anthem for the Winnipeg Blue Bombers. "It was always for fun, really," said Wynne. "I don't consider myself a performer — I'm not performing for the audience or the fans. I think I'm more of a leader of a song that we sing to be patriotic to our country. "My biggest joy is to hear the crowd singing along with me." 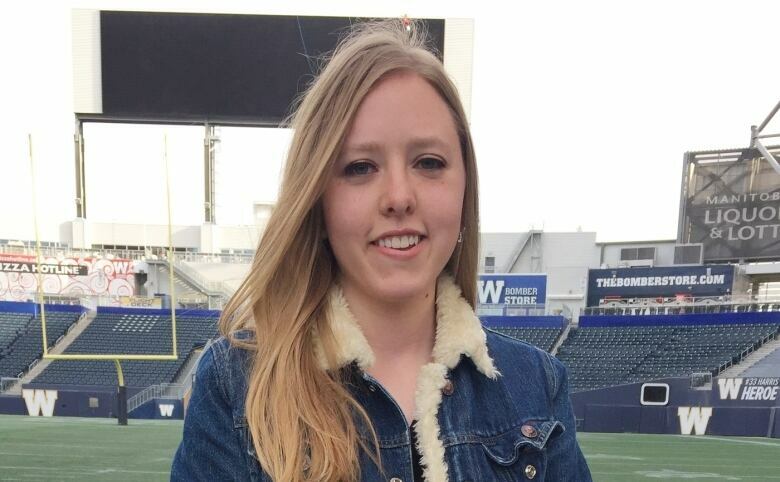 The Bombers will choose a singer before their first pre-season game on June 1 against the Edmonton Eskimos at IGF.